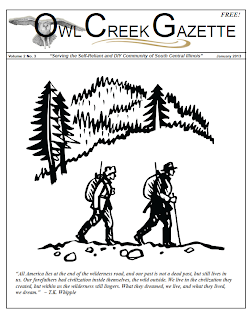 Owl Creek Gazette: January 2013 Issue is Hot Off the Press! January 2013 Issue is Hot Off the Press! 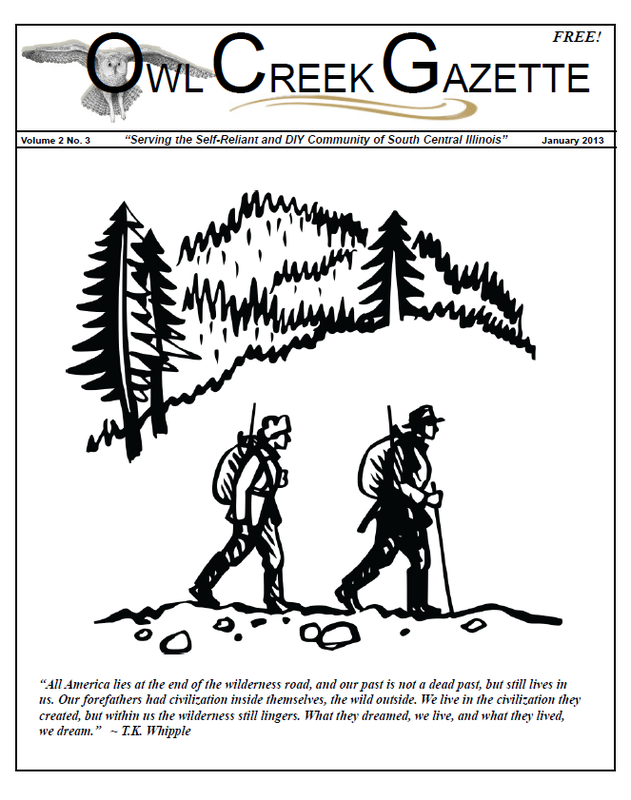 We're pleased to announce the January 2013 issue of the Owl Creek Gazette is hot off the press and ready for reading via our Current Issue page.